The new space will feature everything previously loved by Mike’s Burgers customers, plus, the restaurant will now be offering blended (non-alcoholic) drinks at the bar up front. Additionally, with a much larger restaurant, families will no longer be cramped when dining at the burger establishment, as well as being able to offer large parties space in the new digs. Mike’s Burgers is open from 11am-11pm and delivery can be ordered via ChowNow which is better than calling the restaurant, for now. 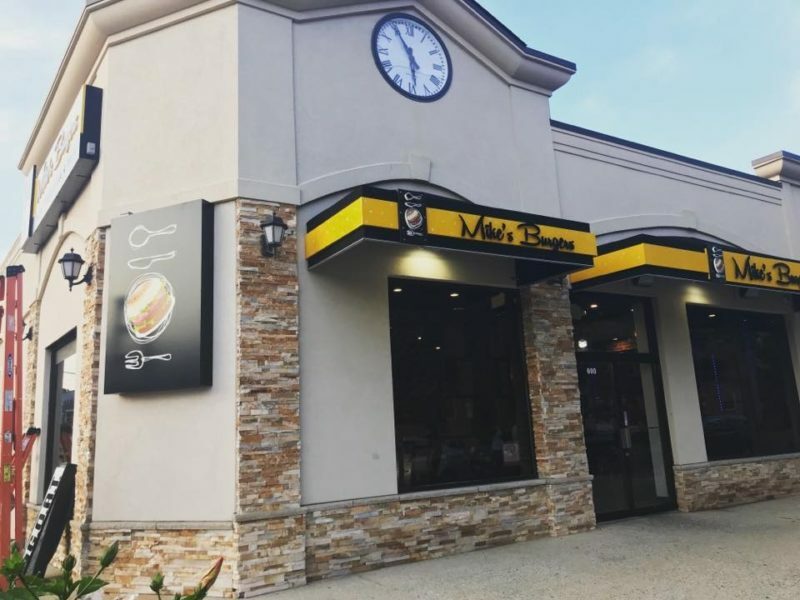 Mike’s Burger is kosher certified under the Vaad Hakashrus of the Five Towns and Far Rockaway. 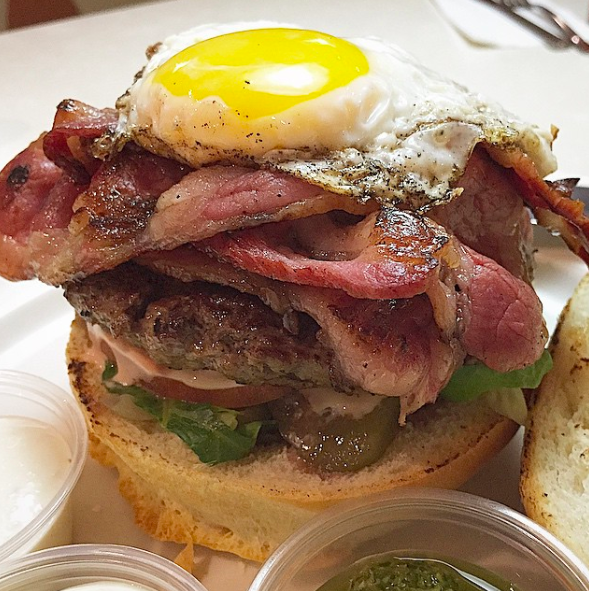 Join the “Taste of Crown Heights” Food Crawl – THIS SUNDAY – in Brooklyn!